This privately owned end of terrace two bed Georgian house was in an extremely poor state of repair. It had been empty for over 10 years and had been left to deteriorate. We were pleased to tender for this job and happy to win the contract to return this house to its former glory, however, soon after starting the job it became clear that there was more to it. 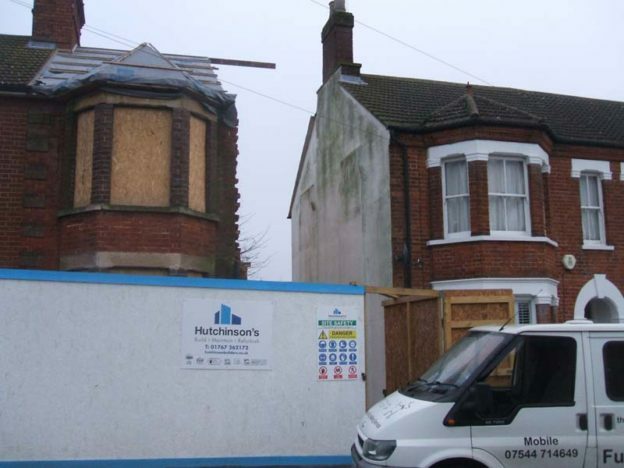 We discovered subsidence and other major structural issues which necessitated a re-quote. The finished house was completed to current building regulations and was once again ready to be a family home.